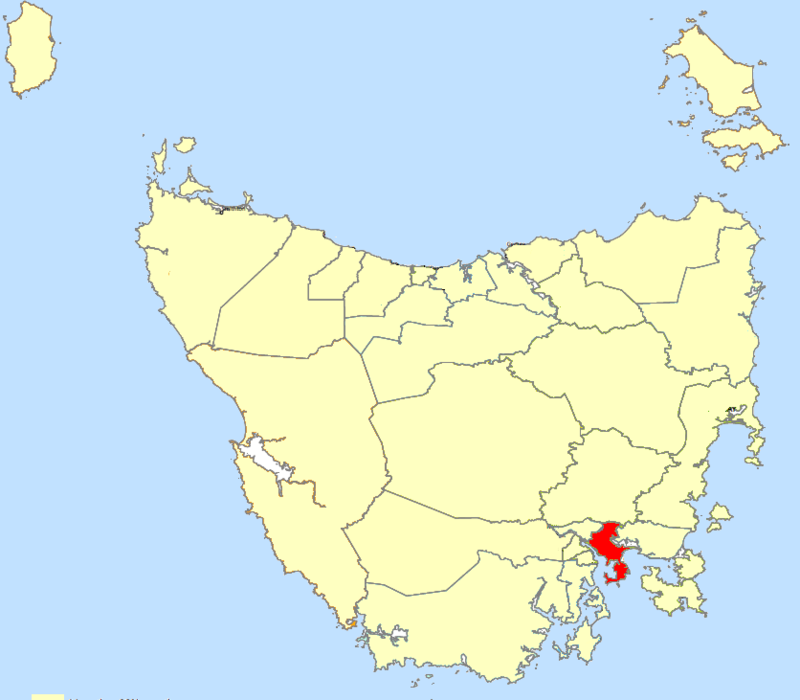 Clarence City Council is part of the Greater Hobart Area of Tasmania. It is located between the eastern shore of the Derwent River to the west, Pitt Water and the Coal River valley to the east, the Meehan Range to the north, and Storm Bay to the south. The council has a population of 51,072 and covers an area of 386 km². The main offices of Clarence City Council are located in Rosny Park in the eastern suburbs of Hobart. The Council has recently adopted (14 July 2016) a resolution to update its IT systems to a TechnologyOne (T1) solution with a Cloud delivery.